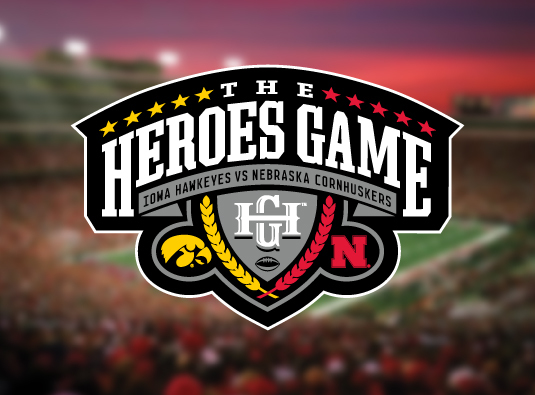 The Hy-Vee Heroes Game is a yearly Big Ten Conference rivalry game between the University of Iowa and University of Nebraska football teams. 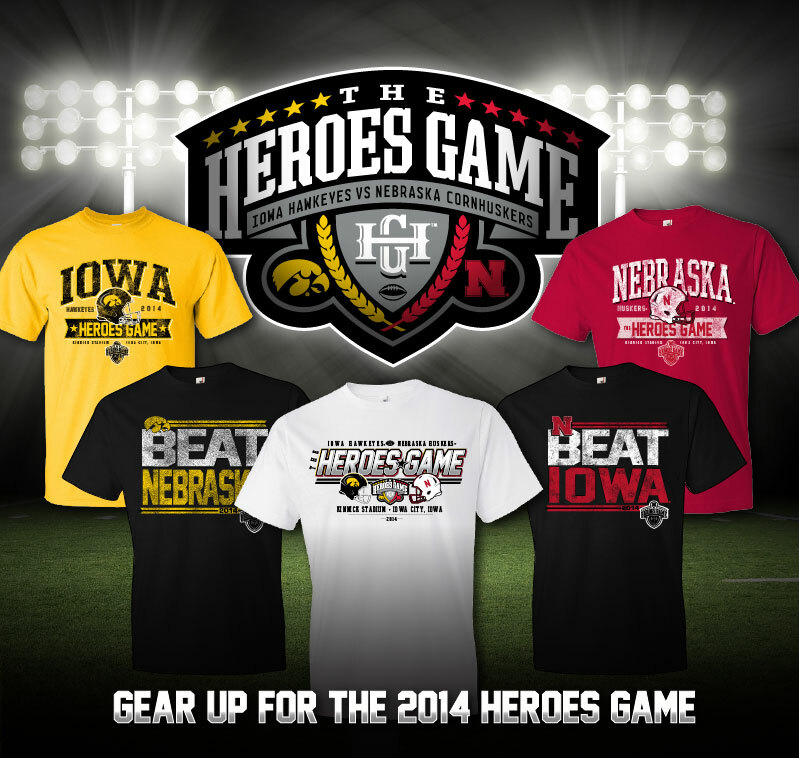 This annual rivalry benefits the American Red Cross, an organization doing “incredible good” in the heartland. Working directly with with Director of Sourcing & Marketing for the licensed apparel manufacture and their retail distributors, I lead the design process focused on crafting the appropriate styles for the target audience and key retailers. A variety of design styles that reflect today's most popular graphic T-shirt trends. From traditional and distressed to bold and sleek, we ensured there was something for every consumer's taste to ensure sell through at all retail channels.